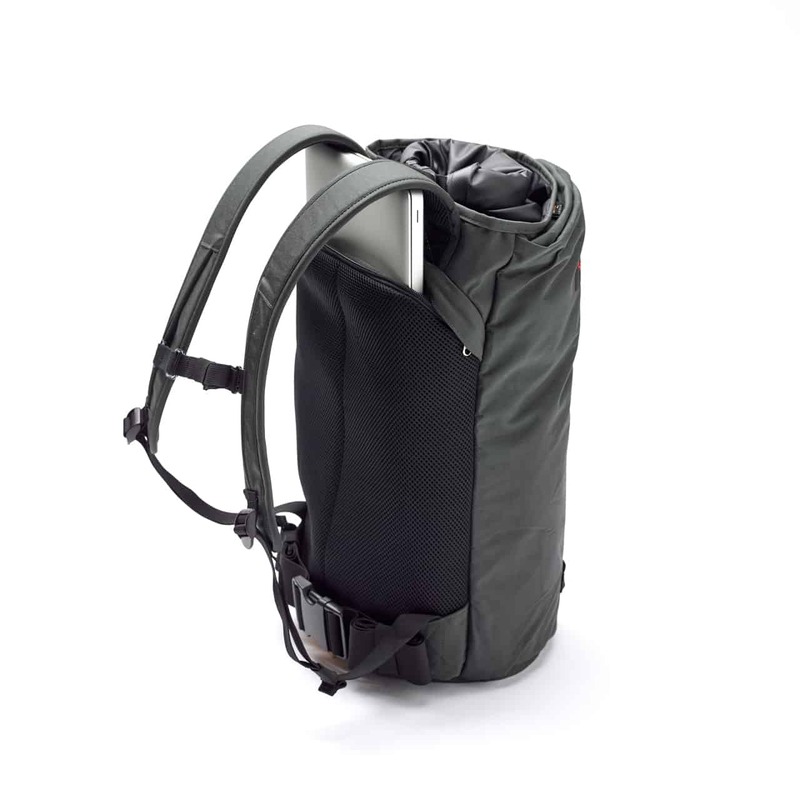 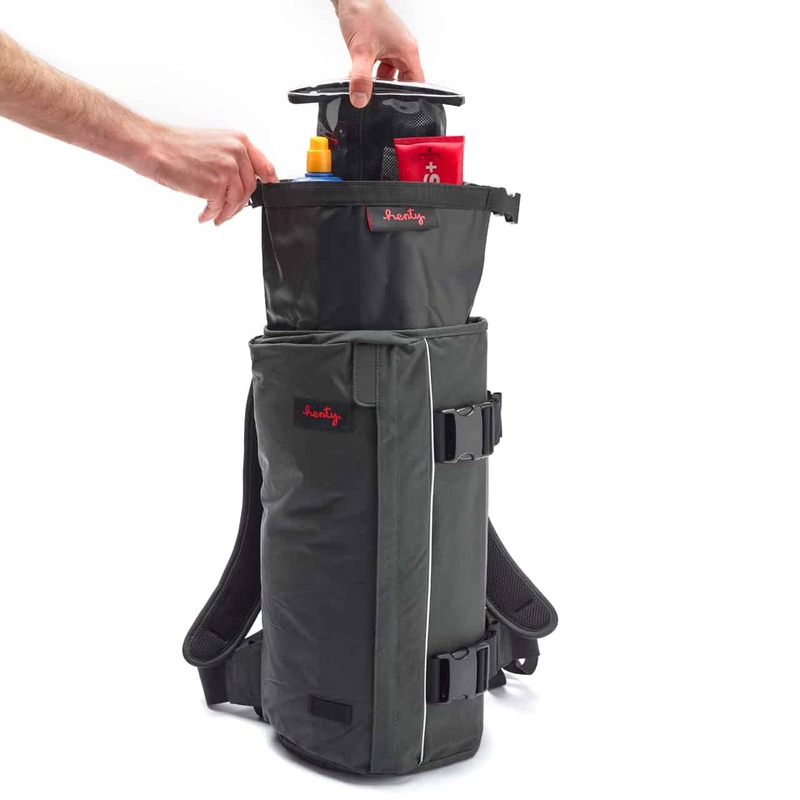 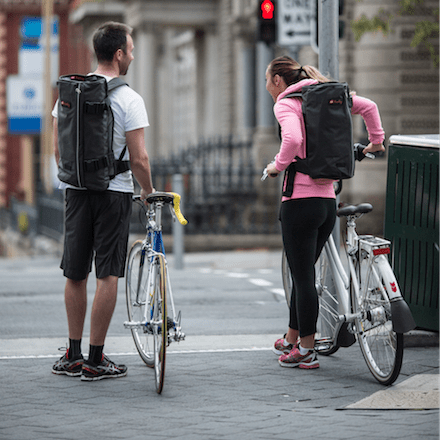 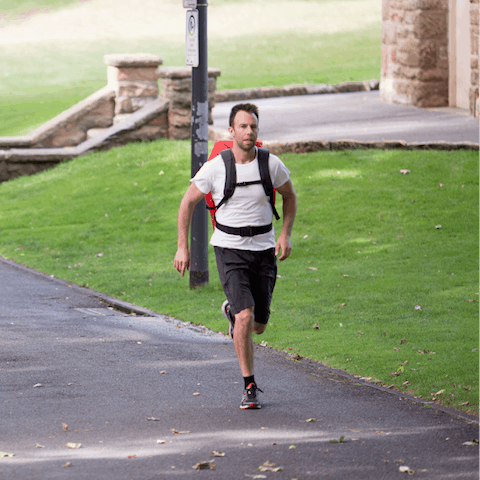 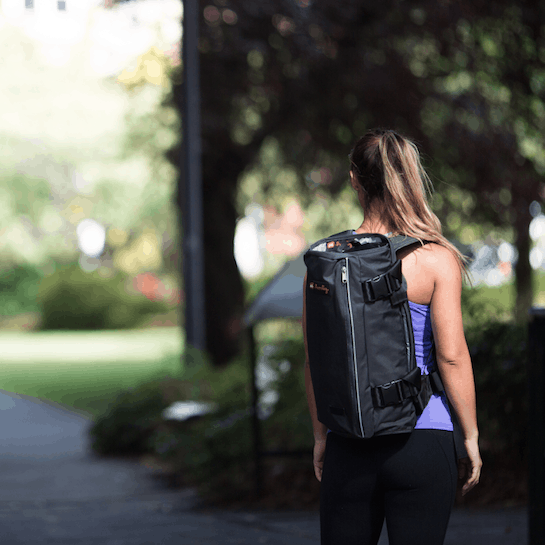 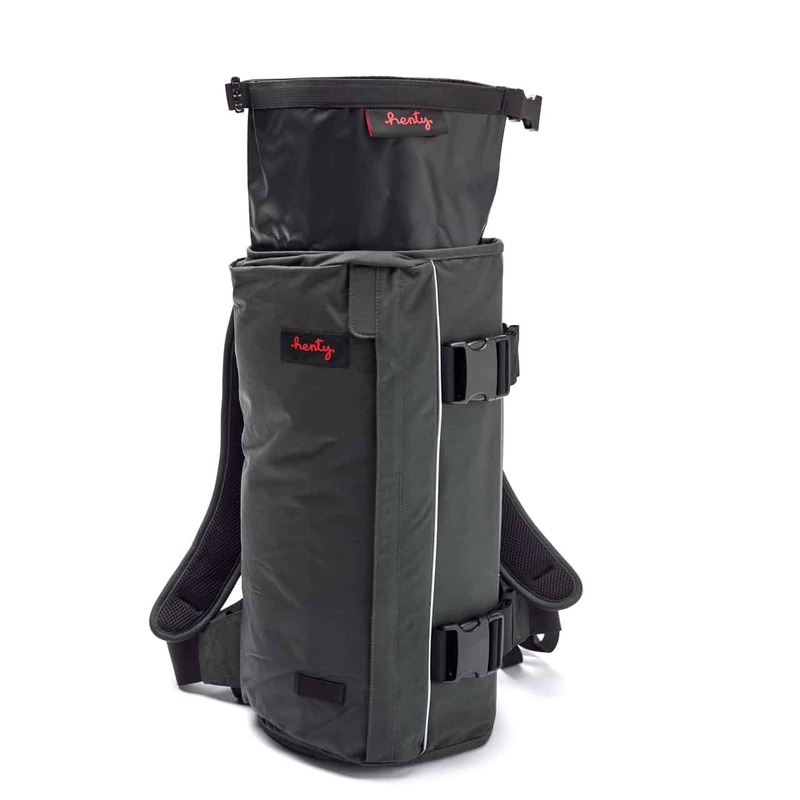 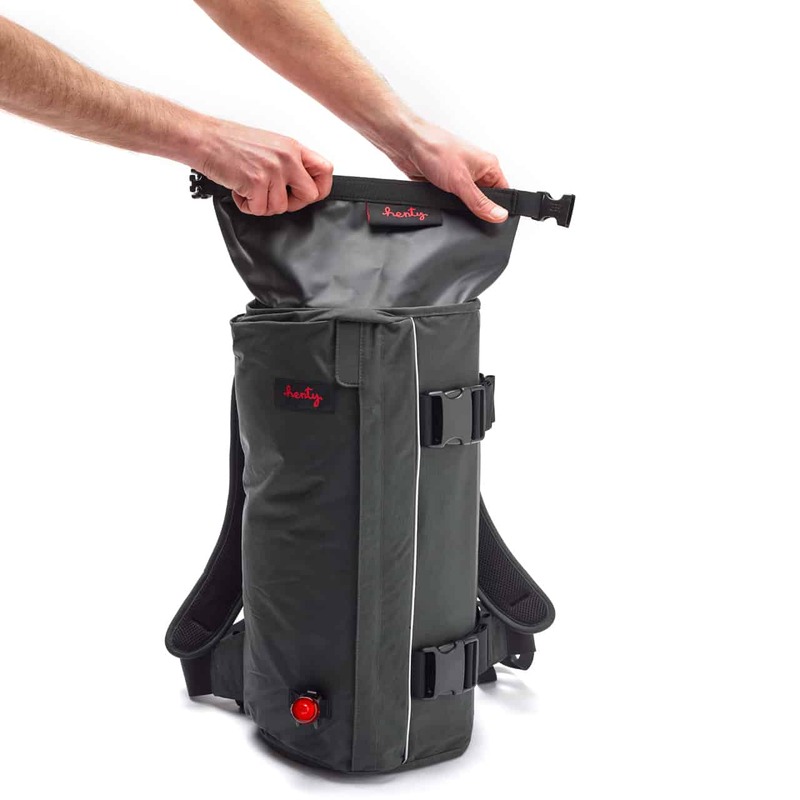 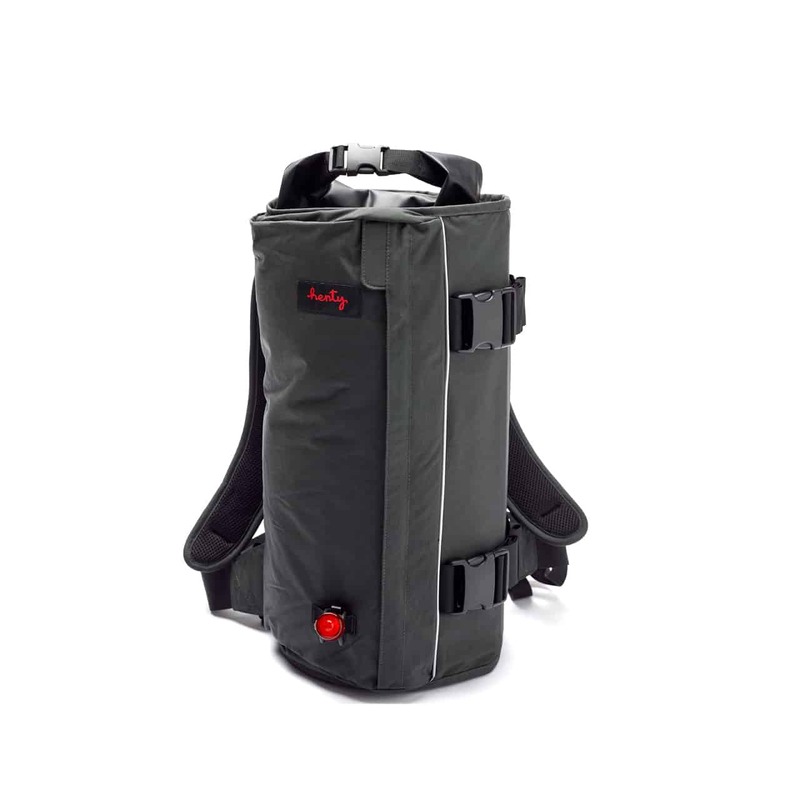 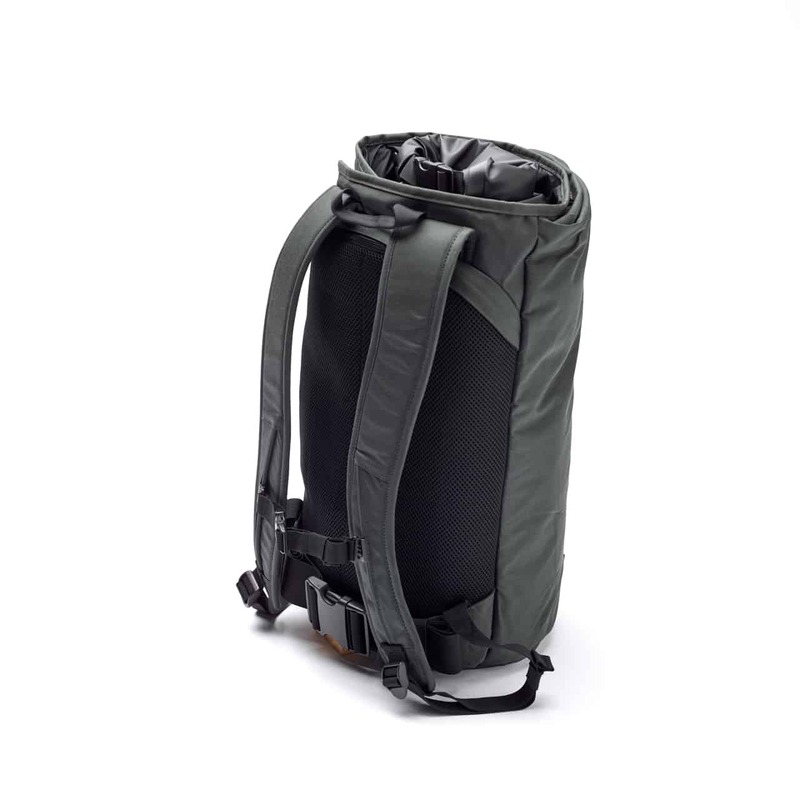 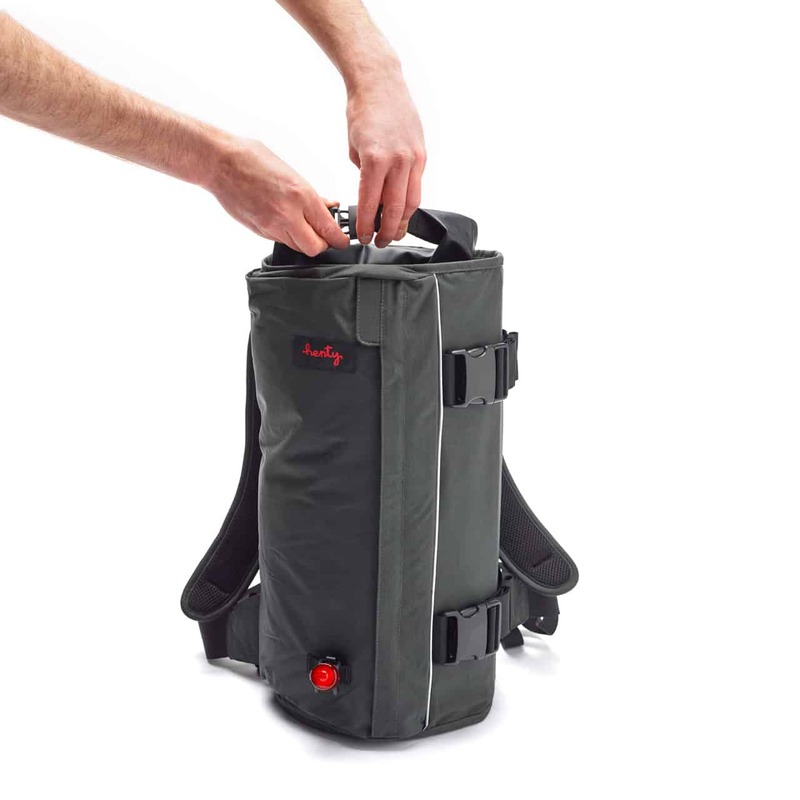 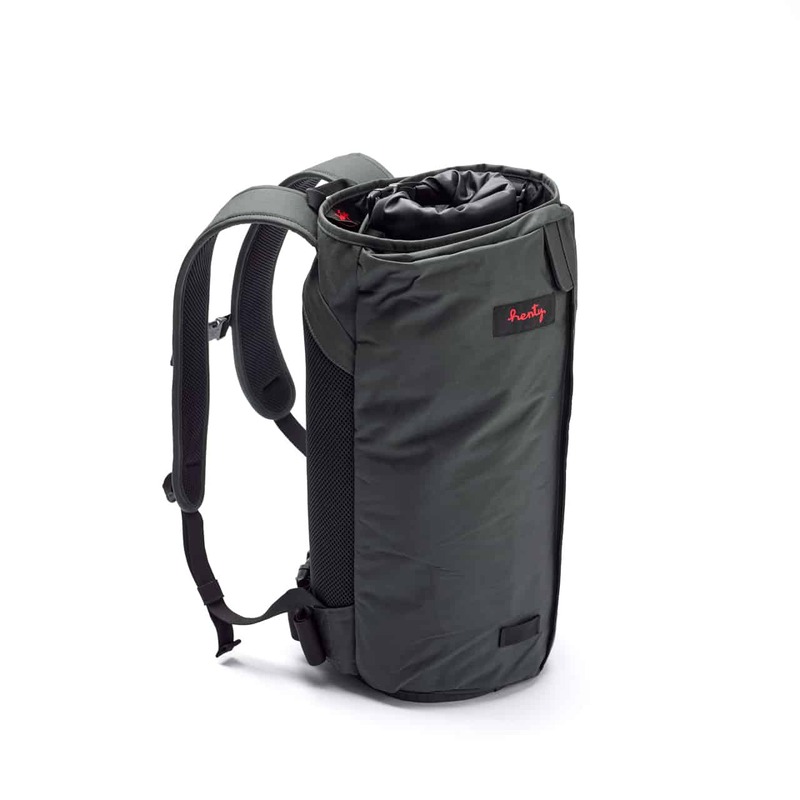 The Compact Backpack comes with a 15 litre Inner Dry Bag and can be used together or separately. 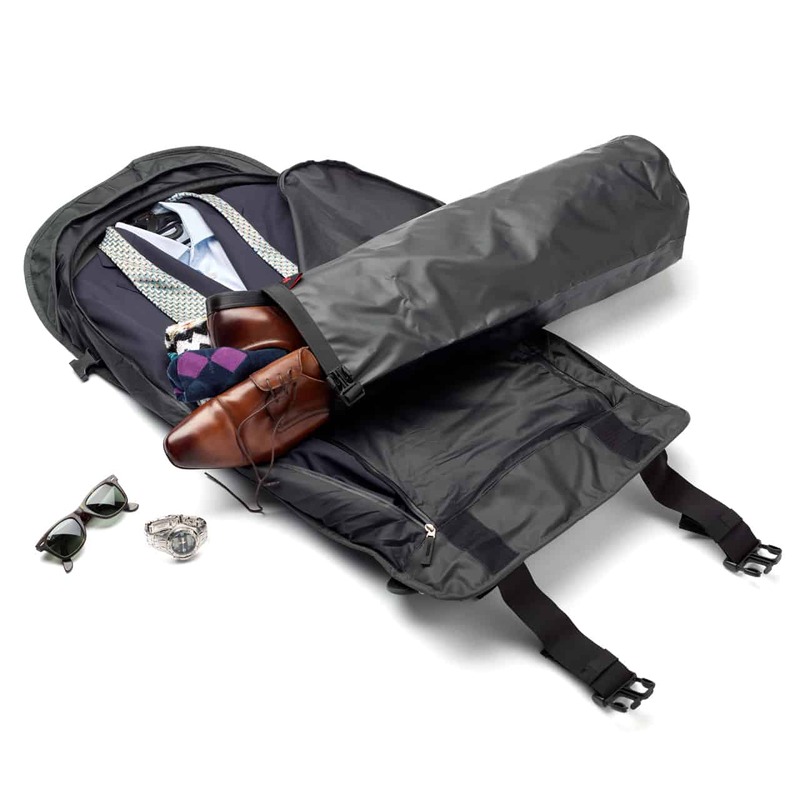 It has semi-rigid vertical ribs (made from 100 per cent recycled plastic from Tasmania) which restrict the diameter of the suit bag when rolled, and helps to minimise garment creasing. 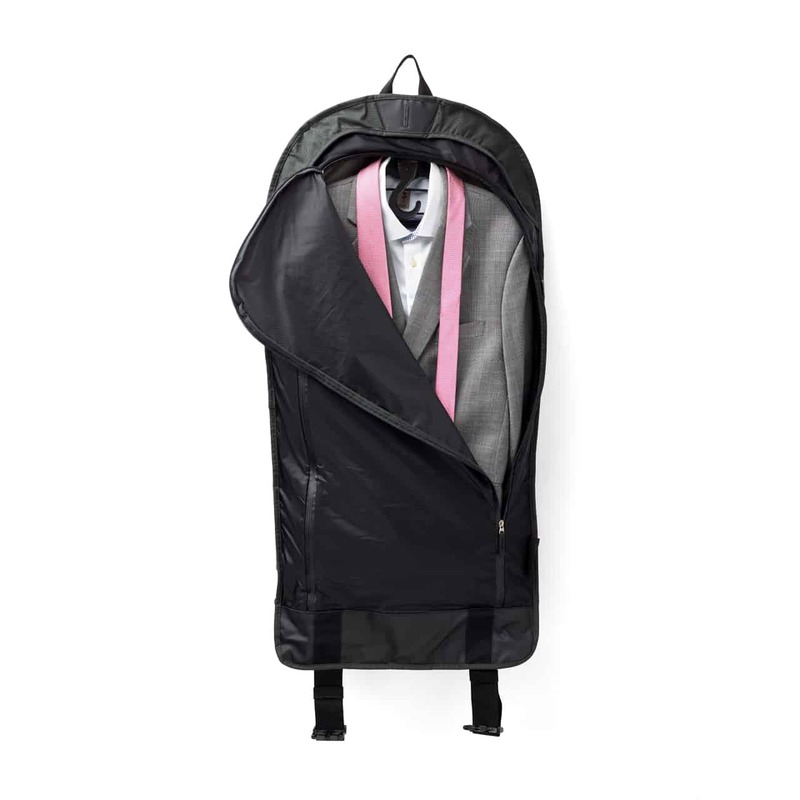 It’s this innovative design that differentiates the Henty garment bag range from their poorer cousins – traditional fold in half suit bags.